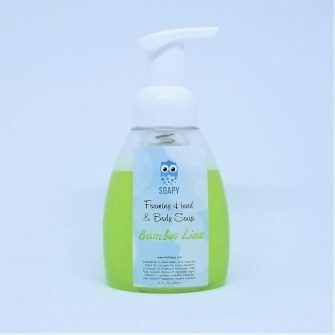 Natural Foam Soap that will leave your hands clean and smell – well natural! 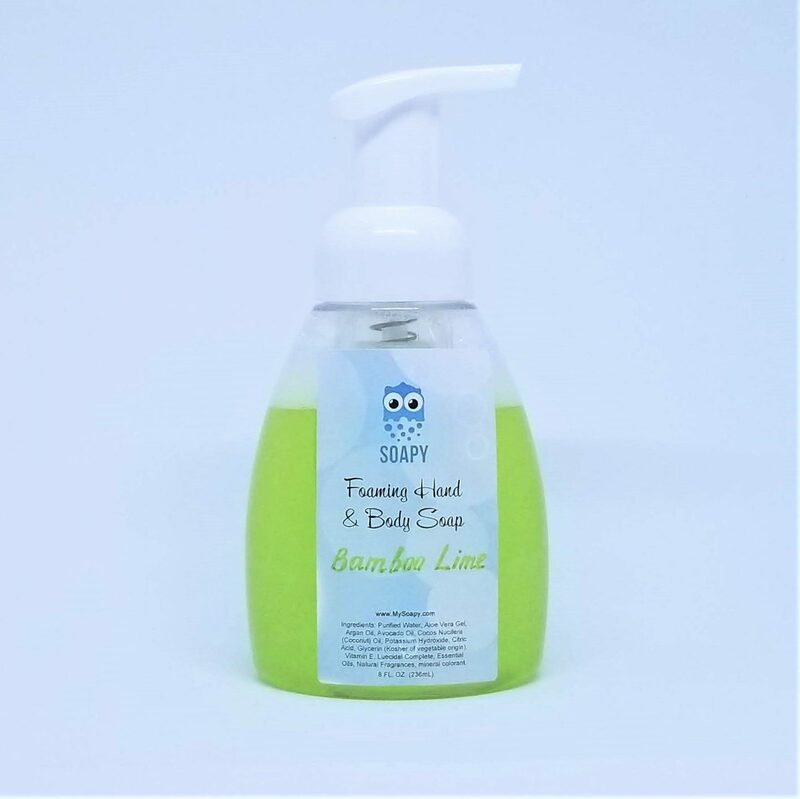 Nourish and clean your hands at the same time! 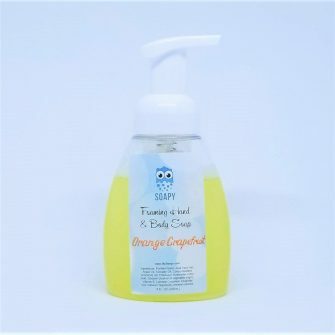 This soap leaves your hands feeling clean, soft, and smelling wonderful after every use. This is a soap you can thoroughly enjoy using in your home. 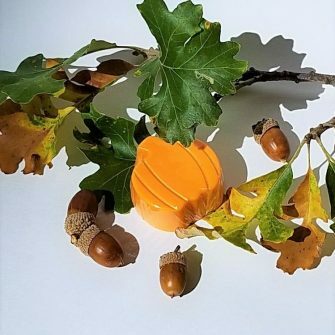 This long lasting soap is a great addition to a bathroom, kitchen or as a unique gift for the naturalist in your life. 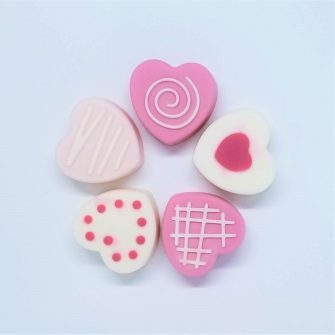 *SOAPY isn’t massive production so each soap product can slightly differ in color or shade from the one that you see on the picture. Purified Water, Aloe Vera Gel, Argan Oil, Avocado Oil, Cocos Nucifera (Coconut) Oil, Potassium Hydroxide (no remain after sopanification), Citric Acid, Glycerin (Kosher of vegetable origin), Luecidal Complete (a paraben-free, chemical-free, skin moisturizing natural preservative. Without a preservative, water based products are only usable for a few weeks), Essential Oil, Fragrance Oil, Vegan Mica Colorant. Net wt 8 fl oz (236.6 ml).